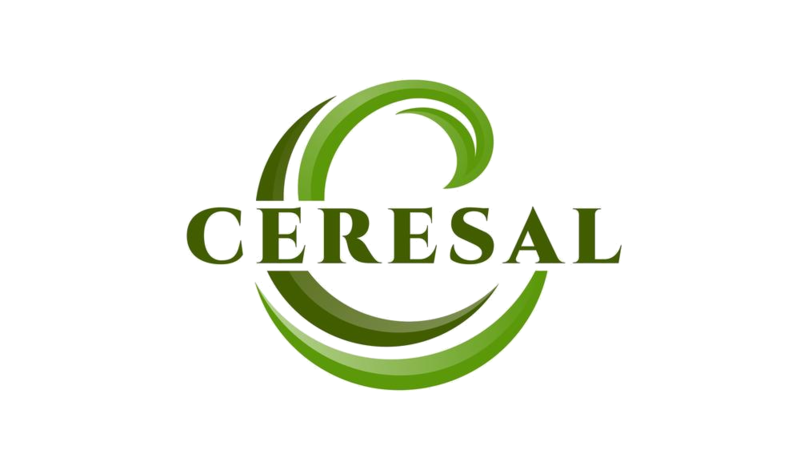 Ceresal GmbH is a provider of high-quality, natural specialty raw materials for use in the food and feed sector. Through our excellent national and international contacts in agriculture and processing companies, we are able to present a broad portfolio. 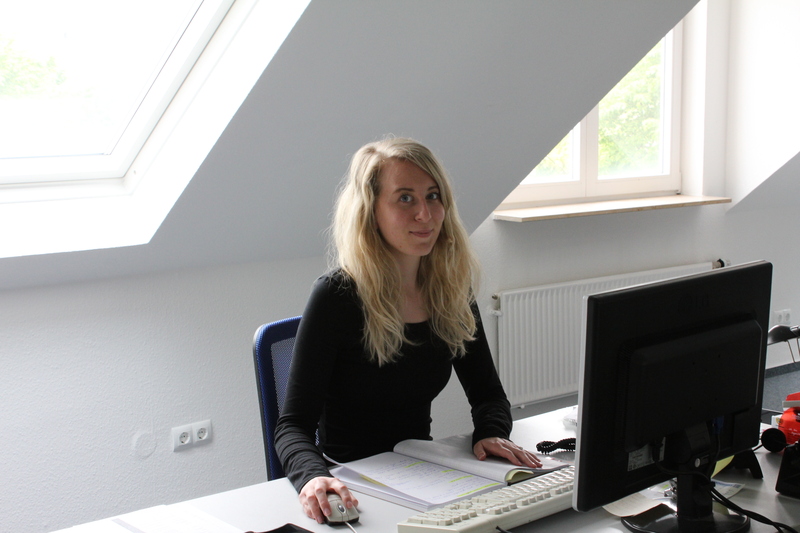 In addition, we have first-class and long-term know-how when contracting and handling the goods. 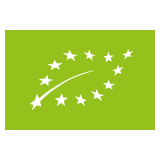 As a registered and GMP-certified food and feed company, we can guarantee our customers process safety and the highest quality standards. We look forward to a successful business cooperation with you.